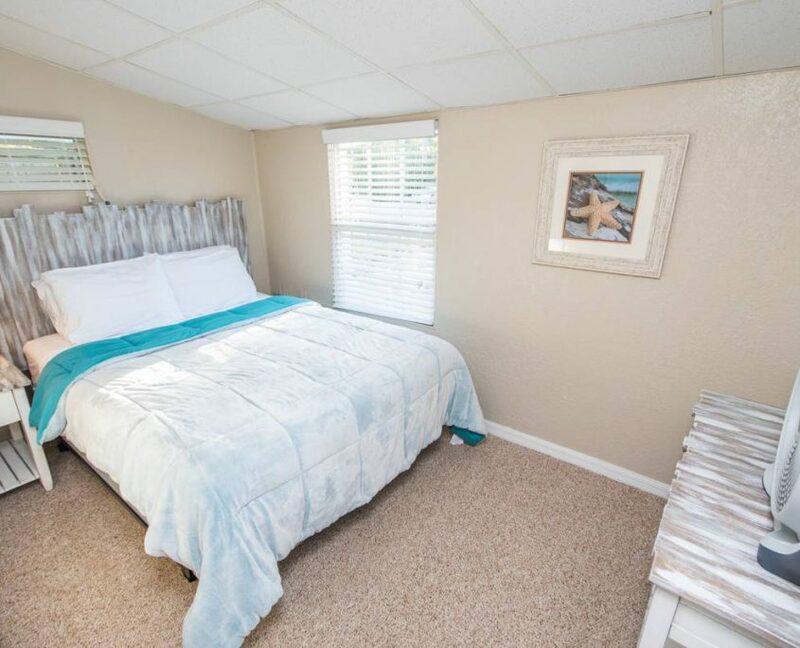 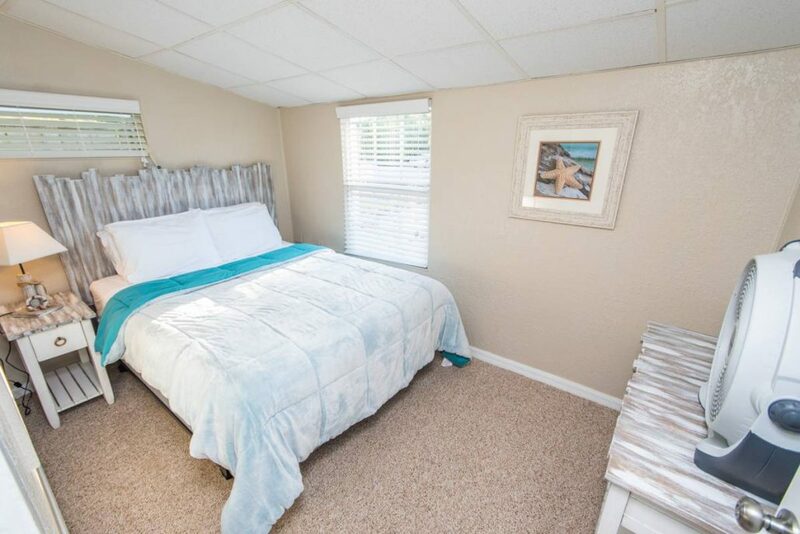 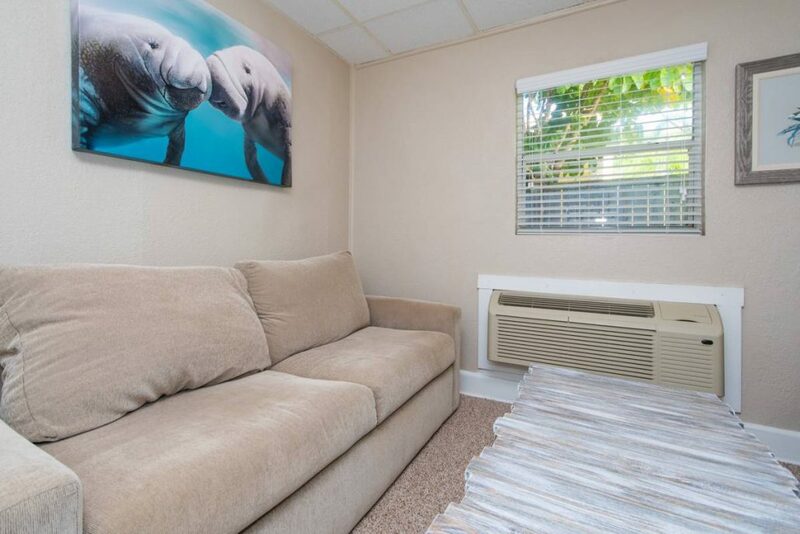 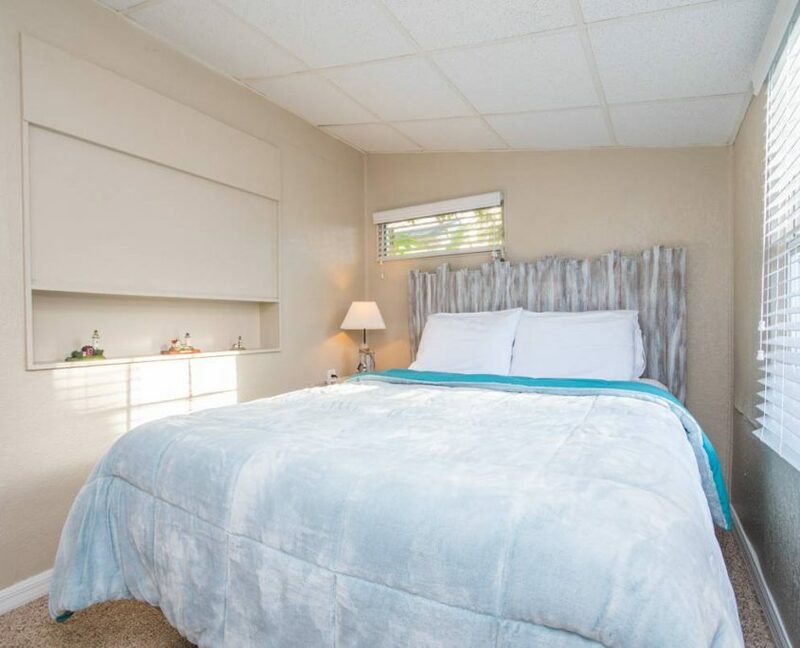 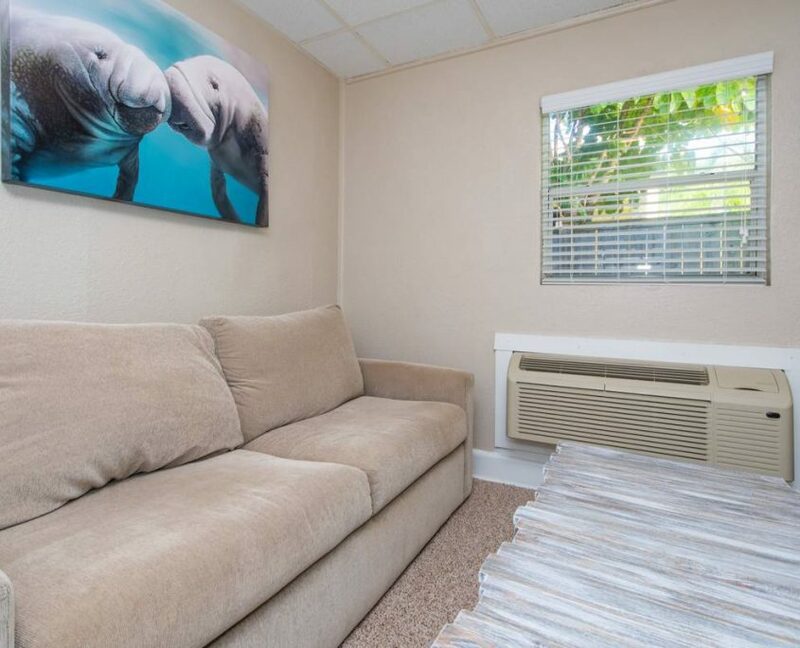 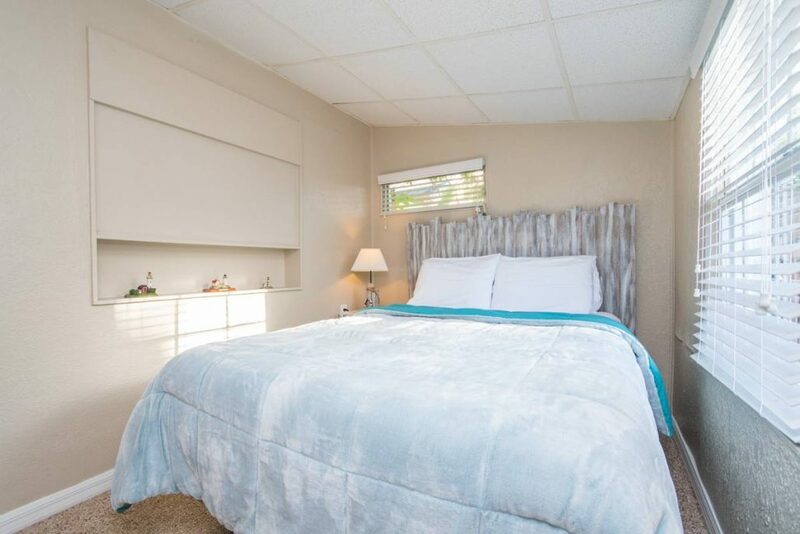 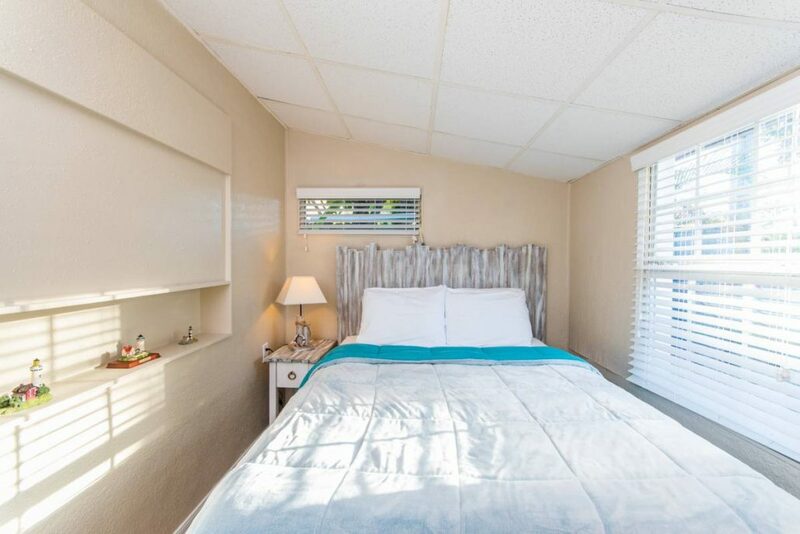 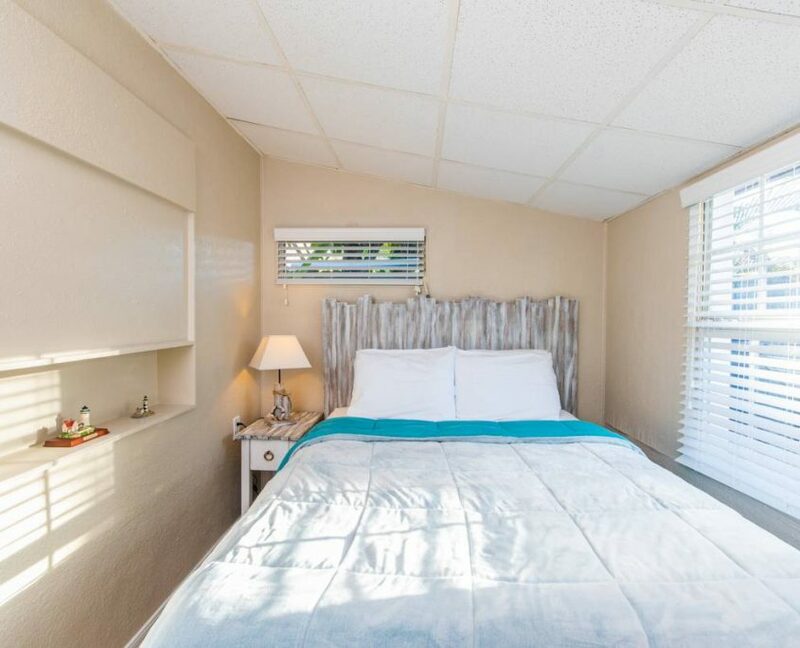 This suite offers a queen bed as well as a pullout couch. 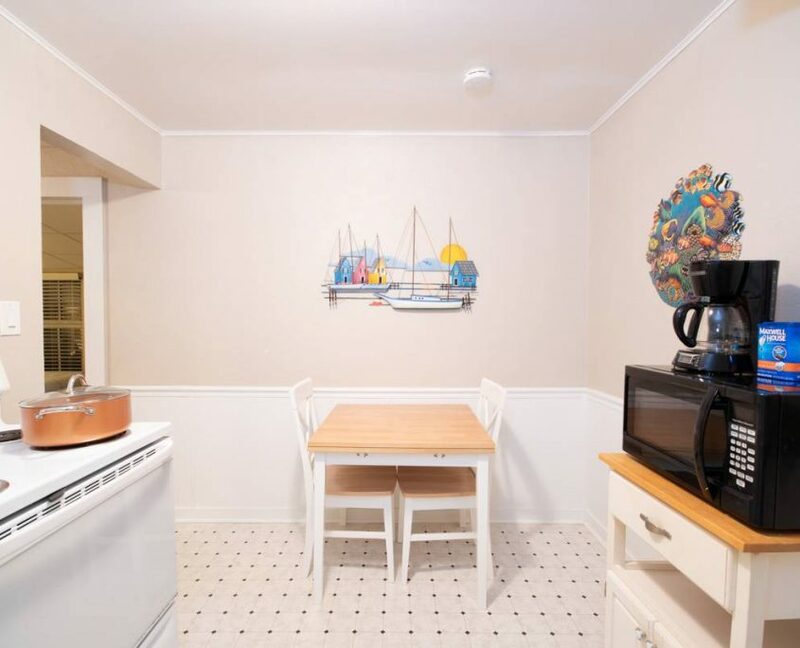 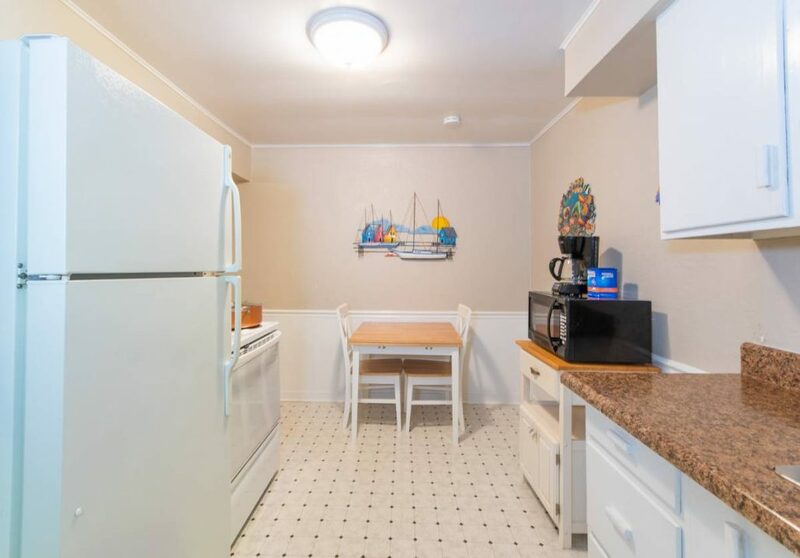 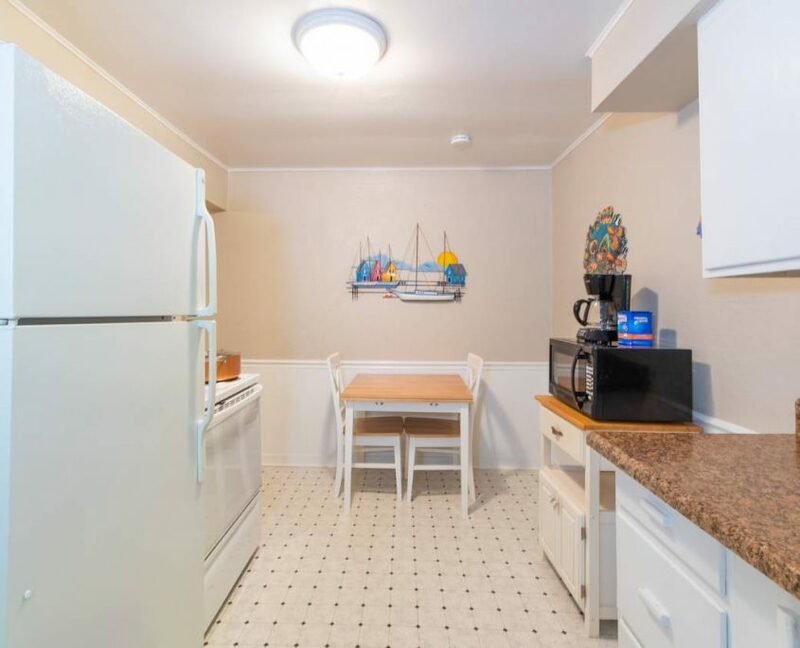 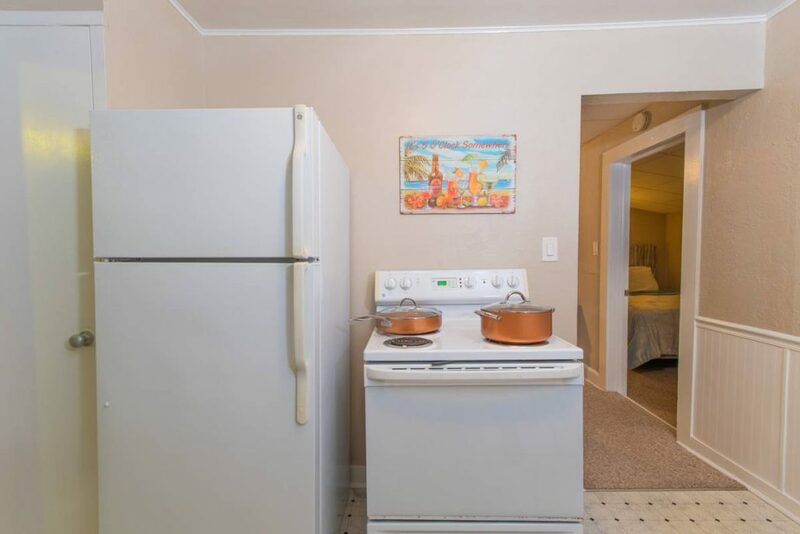 The kitchenette consists of a stove, oven as well as a microwave and fridge. 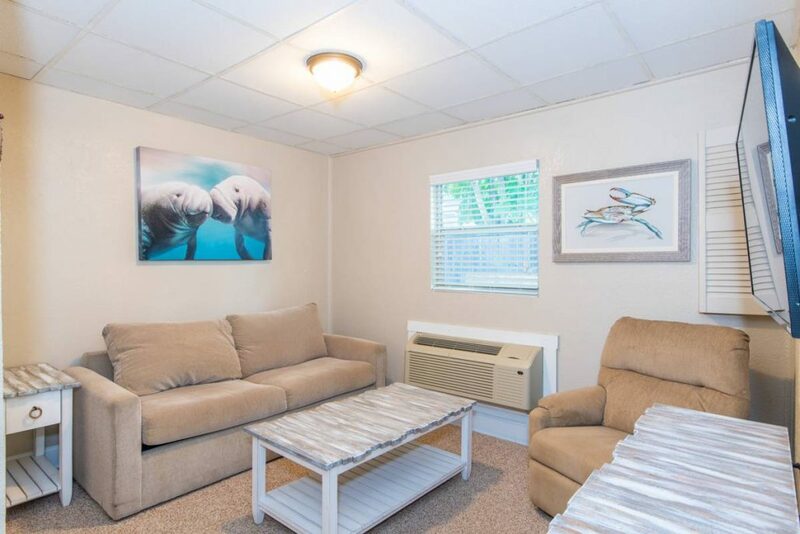 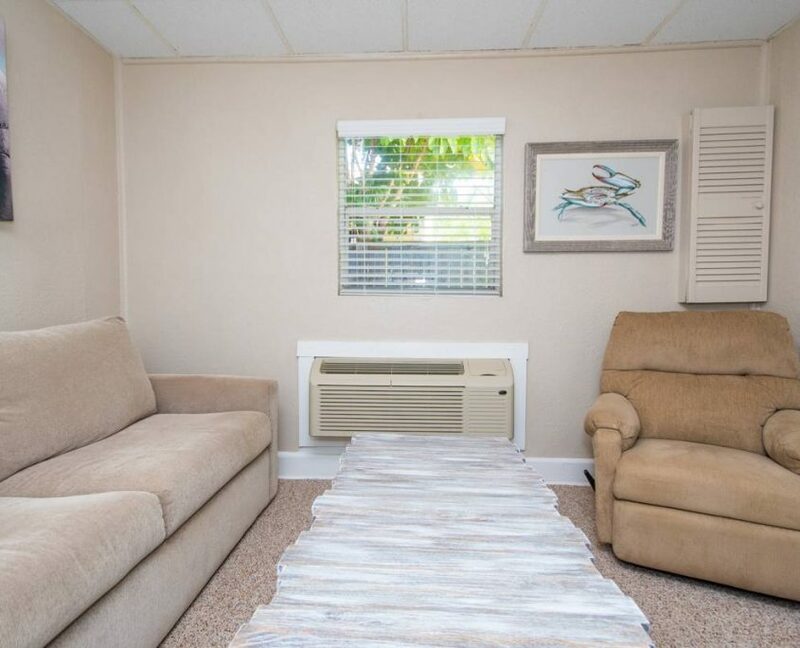 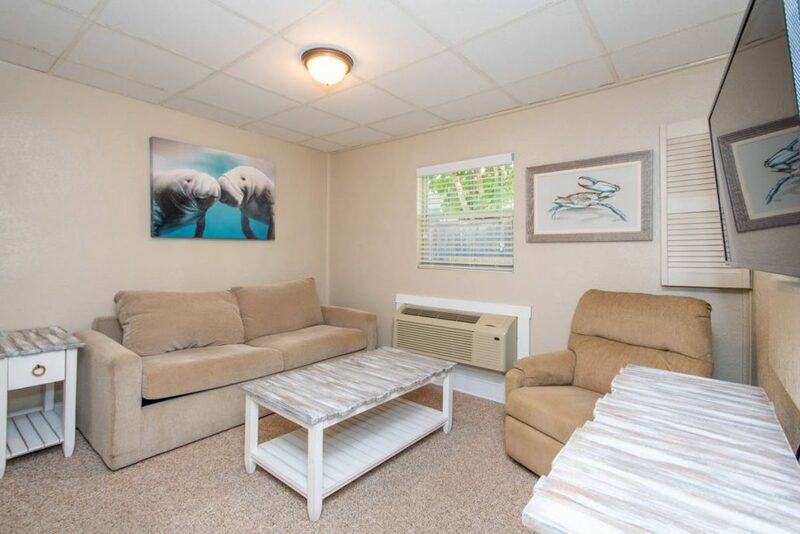 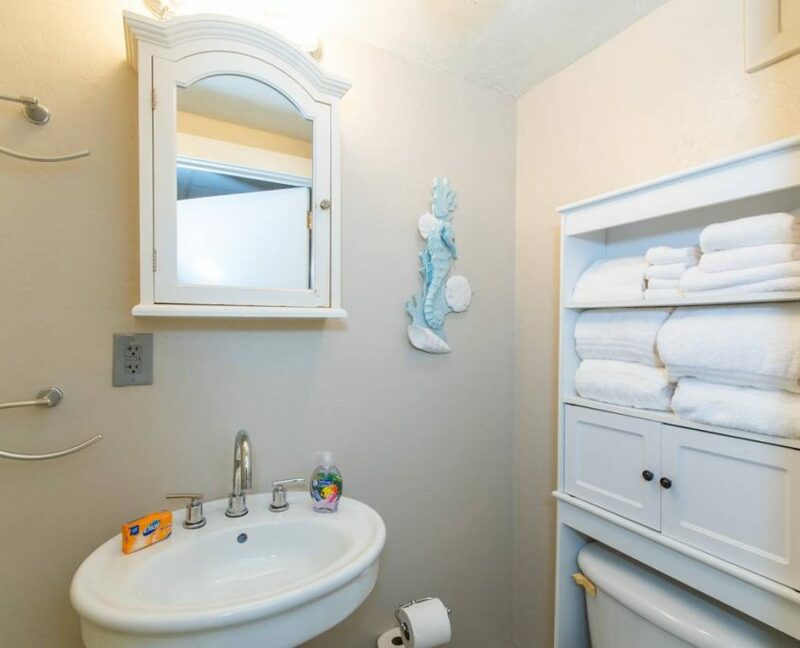 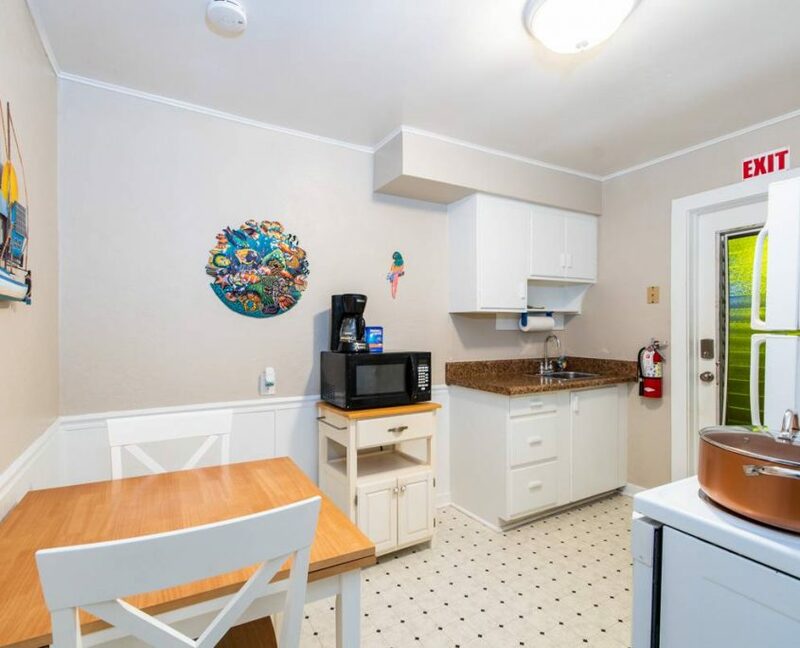 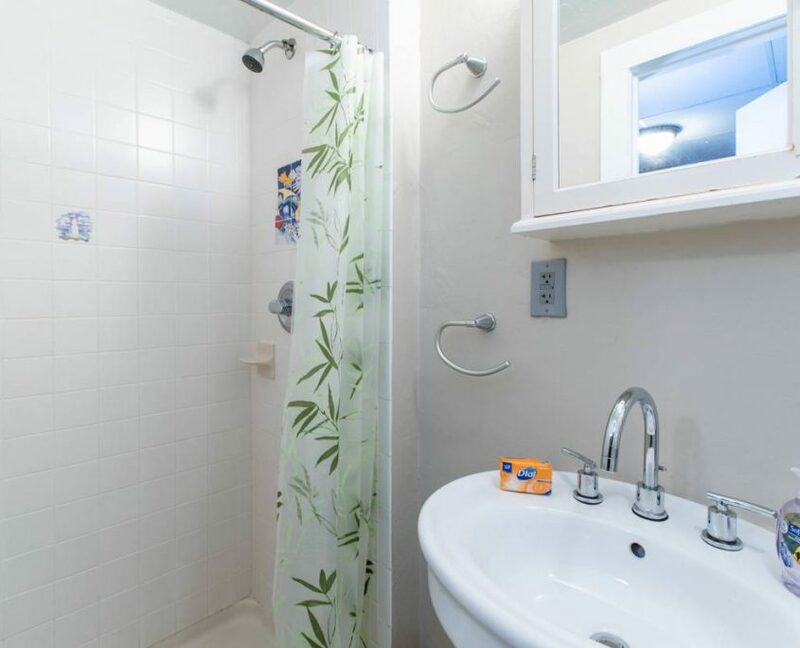 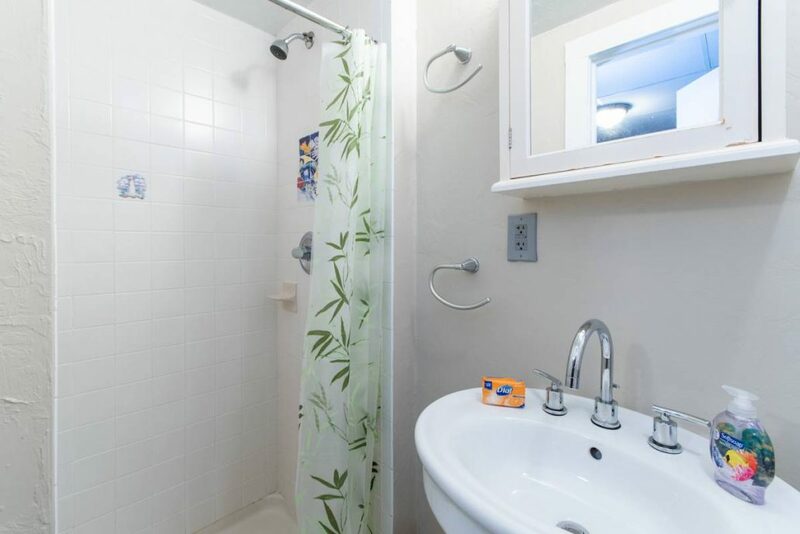 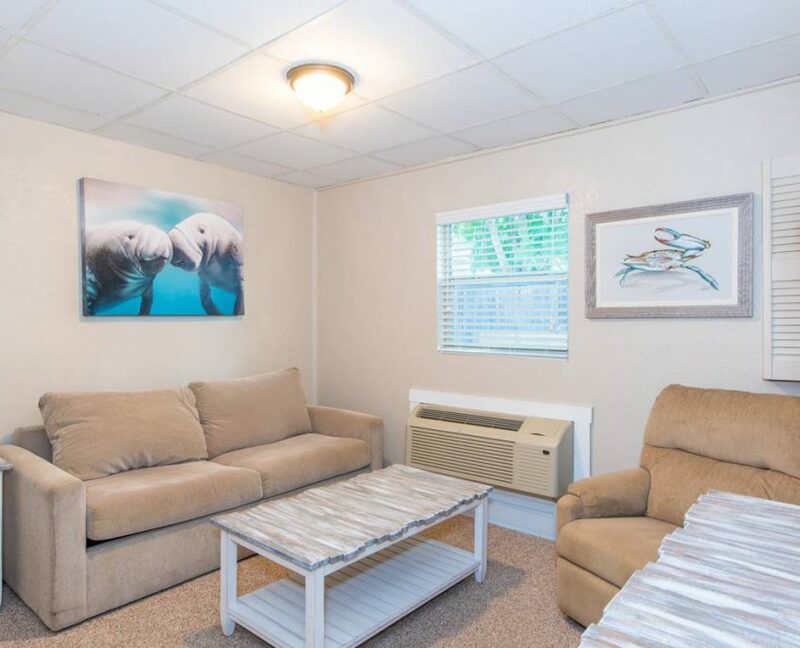 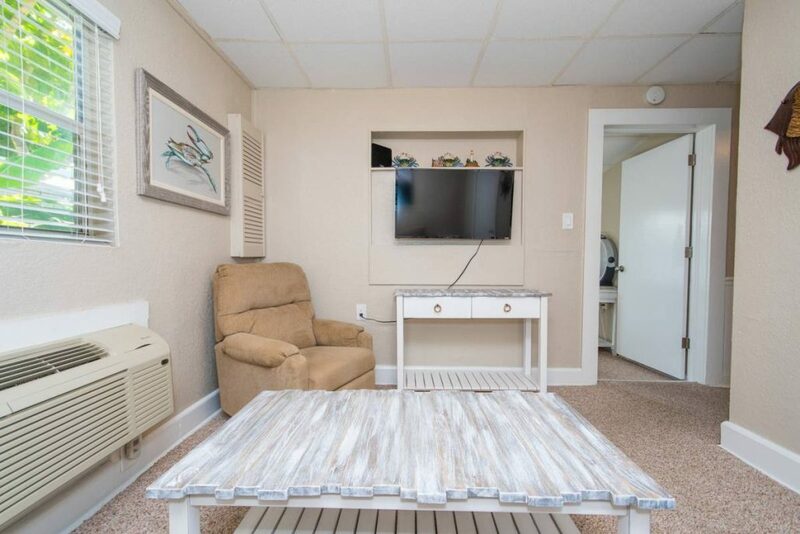 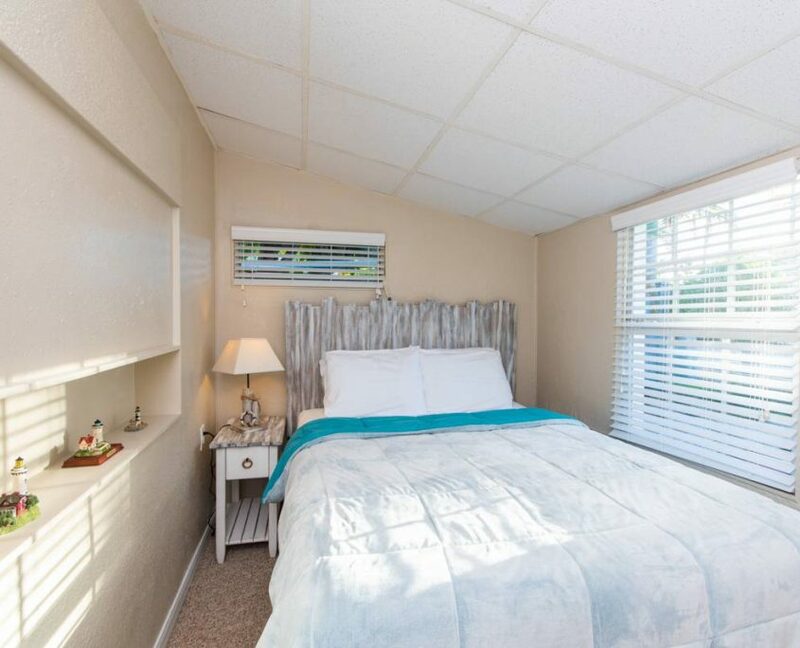 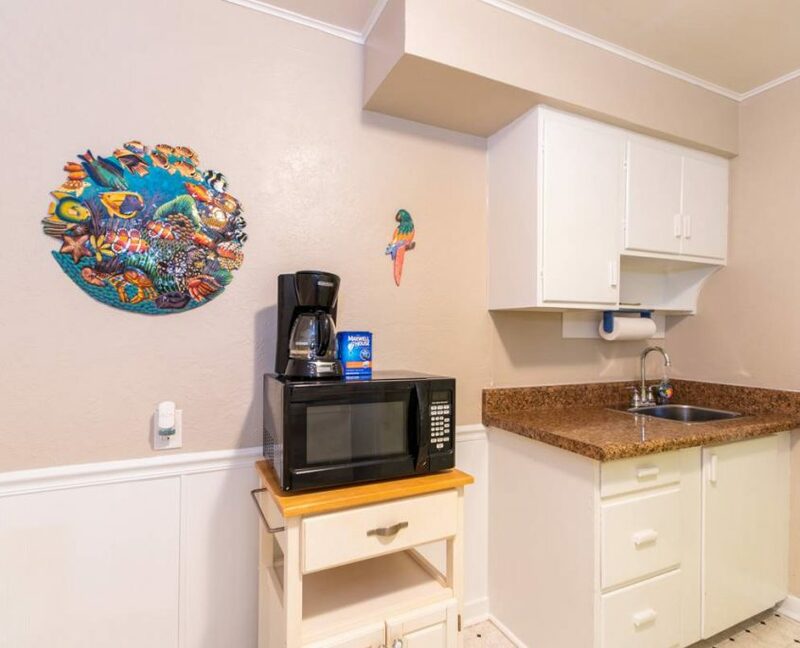 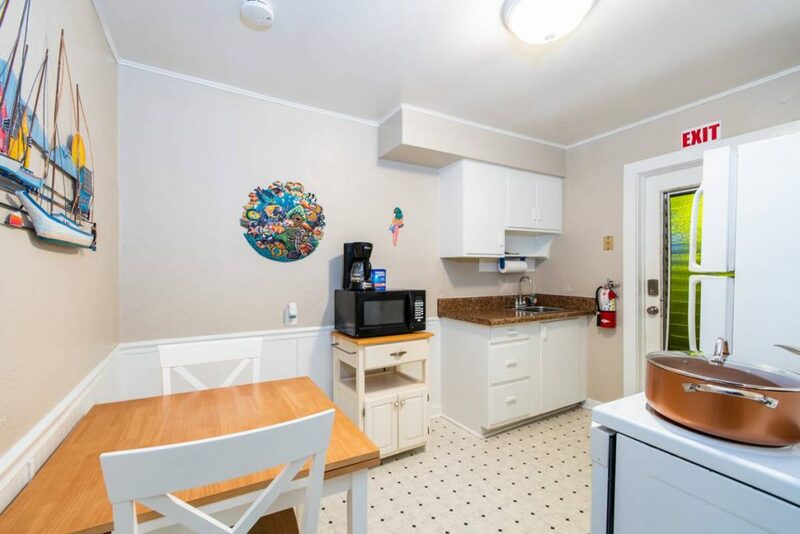 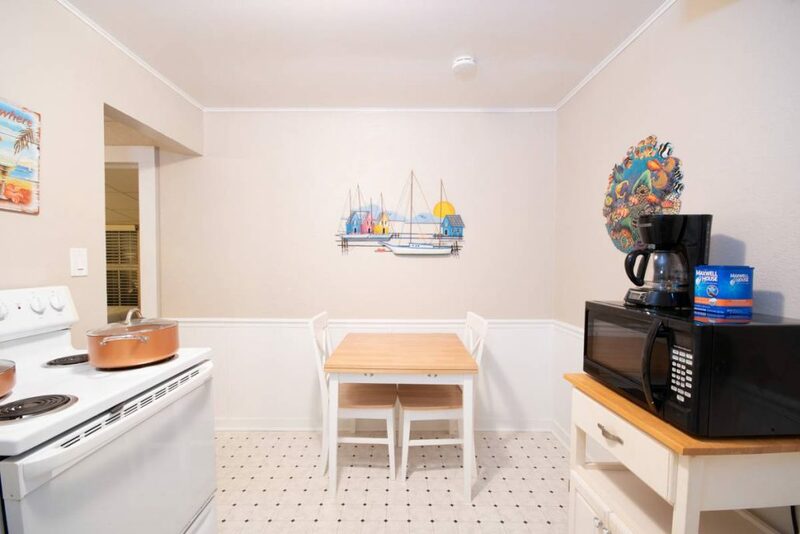 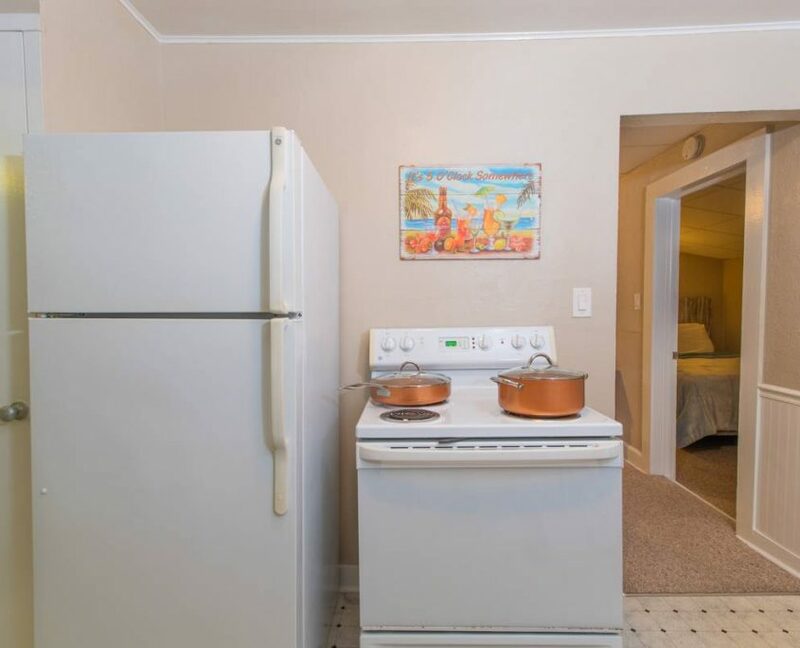 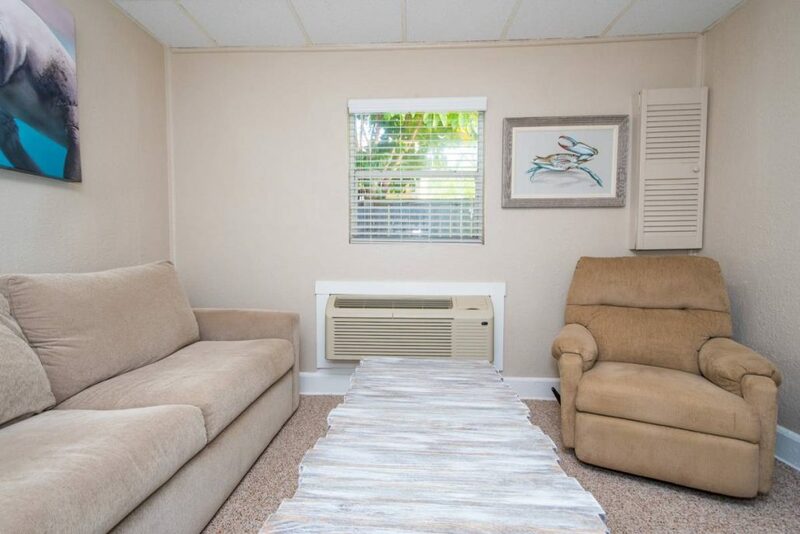 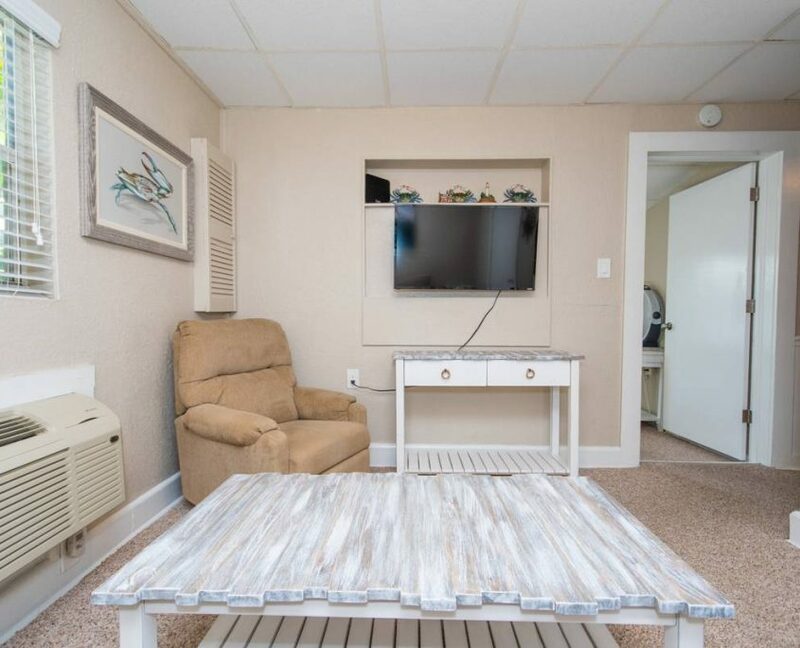 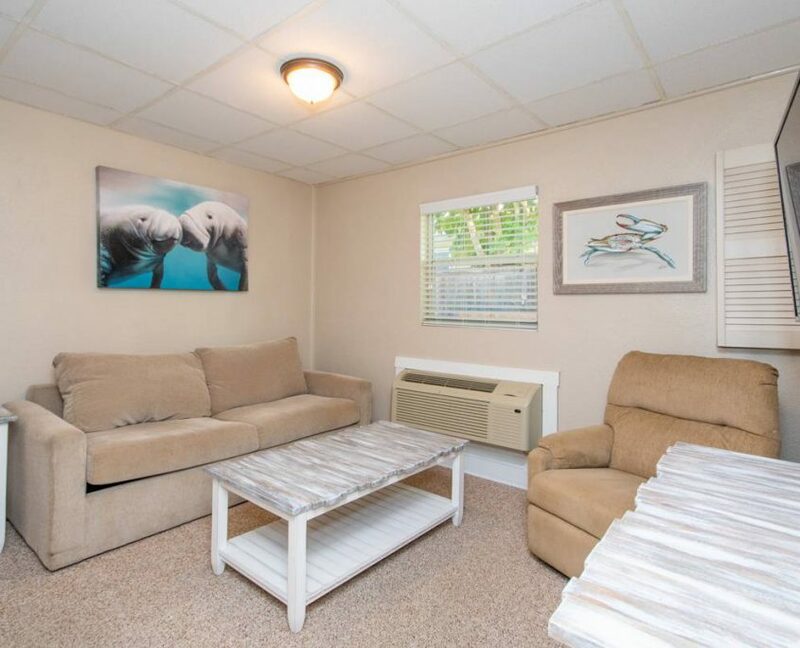 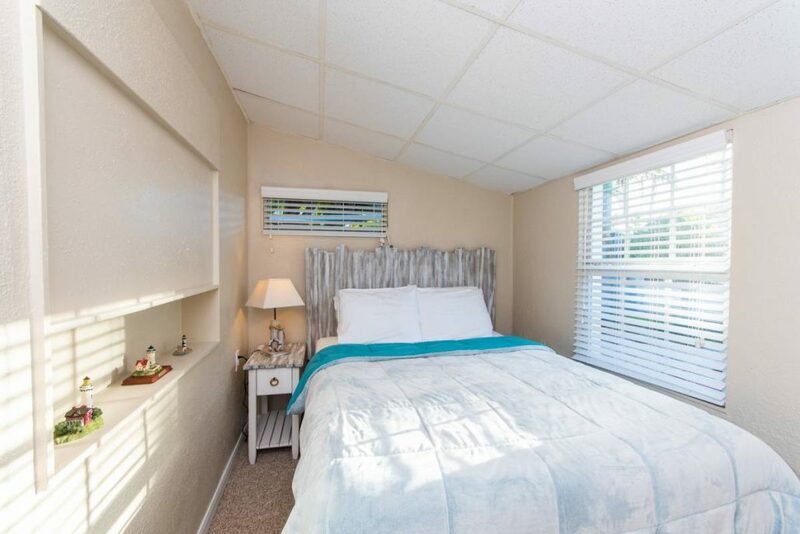 All suites include access to community washer and dryer, BBQ grill, and fish fry station. 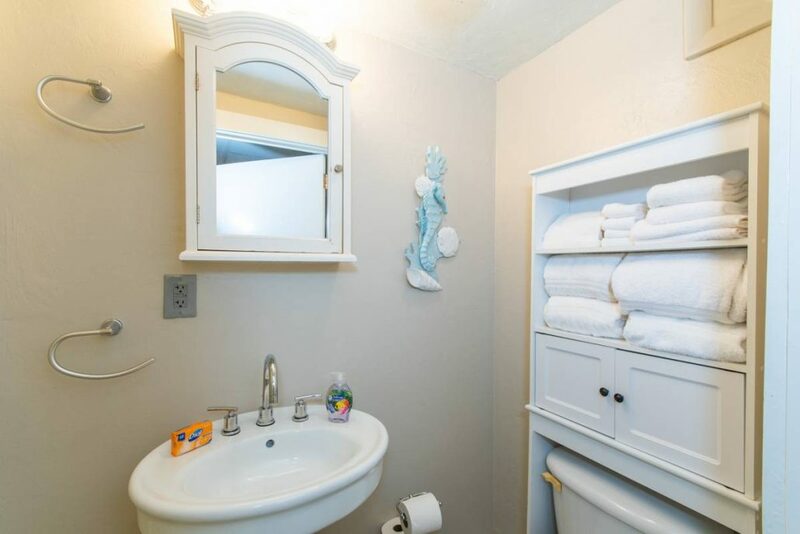 You also receive a boat slip! 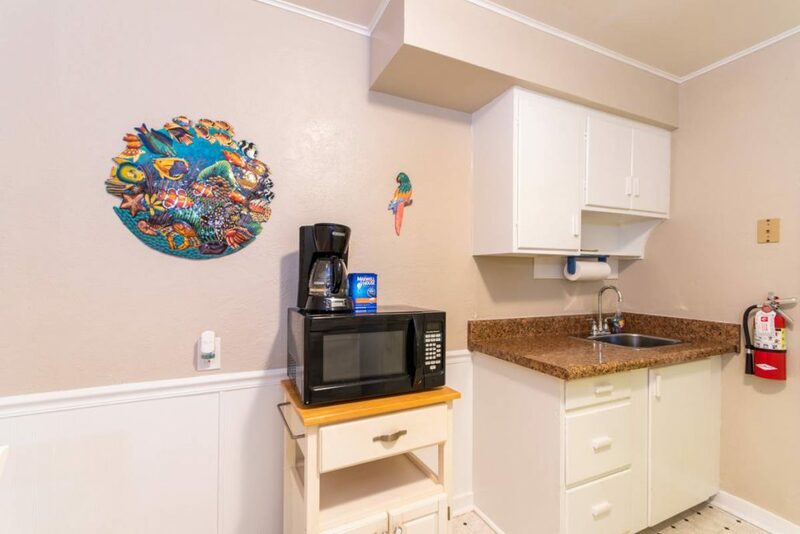 So bring your boat!